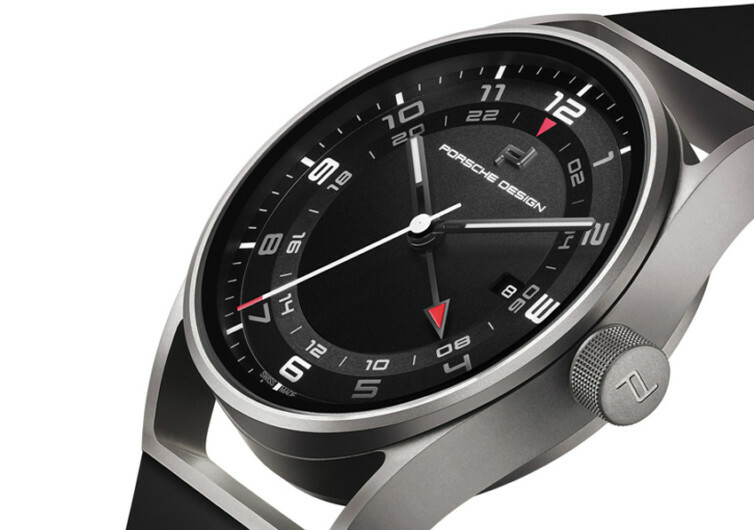 The 1919 collection of Porsche Design features the same design principles of the iconic automotive brand of luxury sports cars and grand tourers, most specifically the legendary Porsche 911. 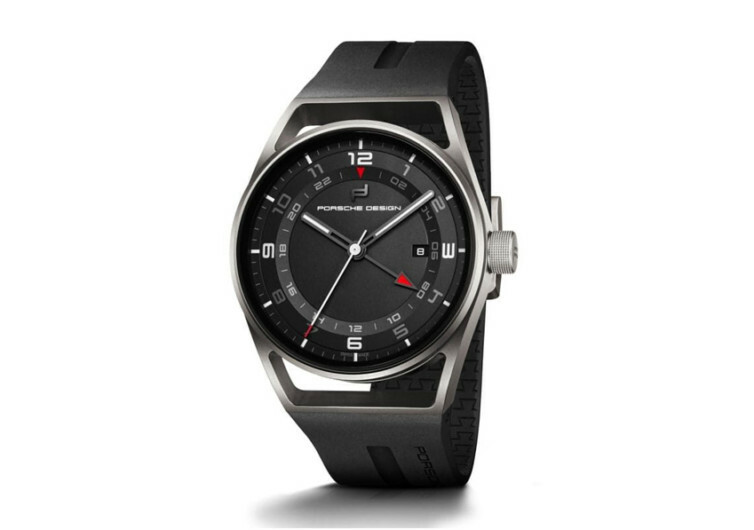 While the Chronotimer is famed for its chronograph functions and the Datetimer Eternity for its elegant date window, the Porsche Design 1919 Globetimer is best known for its fully-integrated second-time-zone display. Coming with the same puristic minimalism and functional design that the other two 1919 timepieces have, the Globetimer is a masterpiece, a signature of time telling history. Instead of coming with a single ring that frames the 12 hours of conventional timepieces, the Globetimer comes with a second ring that is numbered 02 to 24 in multiples of 2. Most folks will be confused when it comes to telling the time in the second time zone. But the Globetimer has found a way to make it surreptitiously easy to determine this second time. A dedicated red-tipped hand provides timekeeping duties for the second time zone. Technically, the Globetimer has 4 hands, one each for the hour, minute, and second, and another one for the second time zone. Featuring the Sellita caliber SW330 movement and powered by the Icon Rotor of Porsche Design, the Globetimer continues to keep you well-abreast of time whether it’s in your locality or in another time zone for a good 42 hours before winding it again. 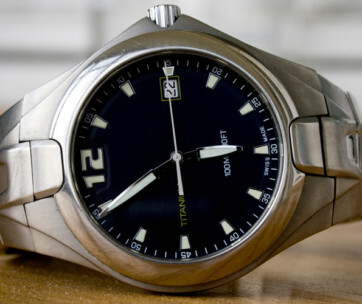 It’s the kind of mechanical movement that one can only get from high-spec’d and intricately-designed timepieces that will leave cheap-looking brands in the dust. 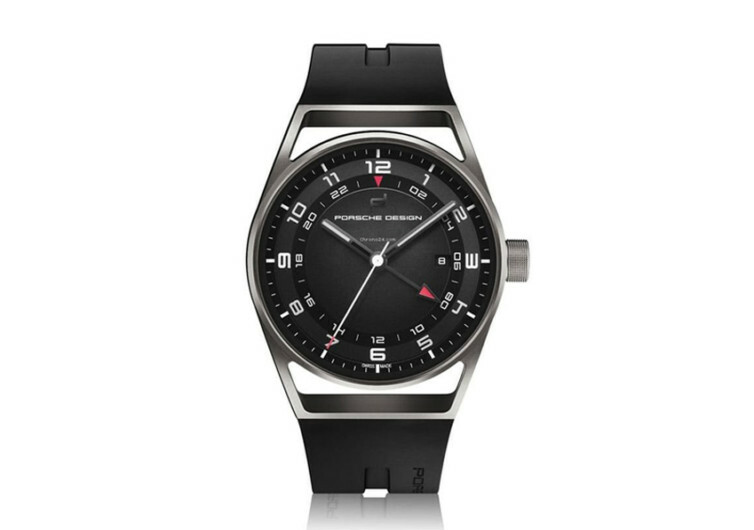 It comes with a scratch-resistant sapphire crystal glass complete with 7-layer anti-reflective coating and a convex shape to give you the appearance of the globe as you watch and read the time. 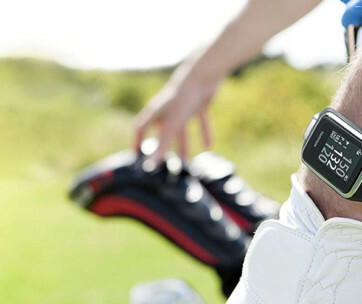 The crystal glass is also double-sided to give you optimum strength and durability. While the Globetimer is not a diver’s watch, it is designed to withstand submersions of up to 101.97 meters of water or 10 Bars. This doesn’t automatically mean you should dive with it though. True to its parent company, the Globetimer is nothing less than the best timepiece you could ever wrap around your wrist.